Copyright © American Rupite, Inc. This is what Art on Parade is - an innovative program - a partnership between business and arts! To get involved, please visit our Current Opportunities page. Art on Parade was created by the non-profit American Rupite and inspired by its mission to Discover, Share, and Create Across Borders and Without Boundaries. The inaugural Art on Parade was launched in 2013 as part of the annual Parade of Homes, featured by the Home Builders Association, that runs for three weeks each year and showcases the best in home building, newest trends and technology. 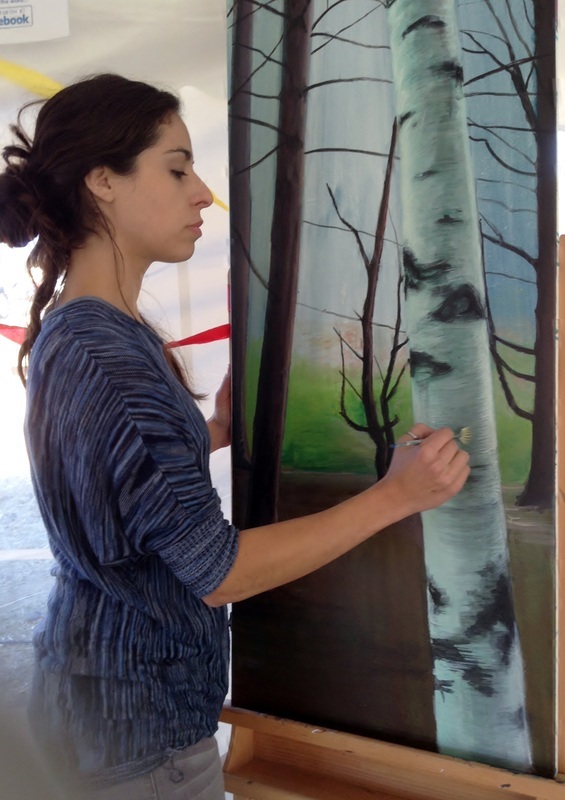 Now thanks to the program Art on Parade the event also allows visitors to discover how to enhance and personalize their homes by incorporating original art. 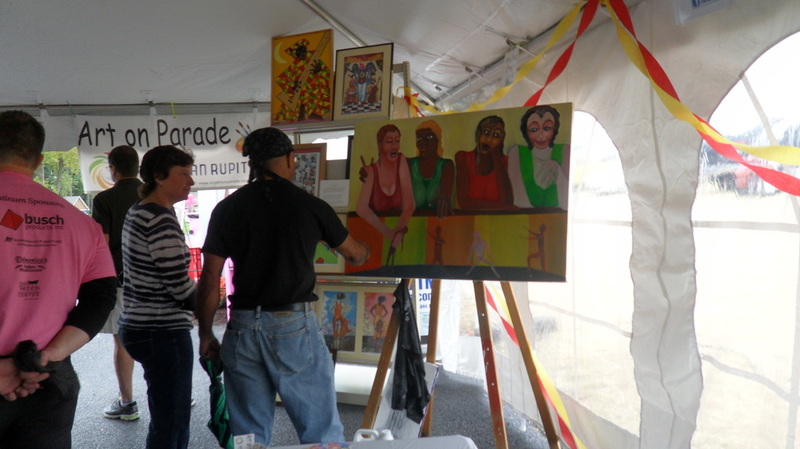 Art on Parade is a collaborative achievement beneficial to home builders, the creative community and visitors alike. There is no other place where these three demographics are working together, directly marketing and promoting each other!!! And even more - there is no other place where such collaboration leads to immediate benefits for local artists by integrating their artwork in the one place where it belongs - HOMES whose doors are open to everyone! Why is this creative partnership Art on Parade important to the creative community? 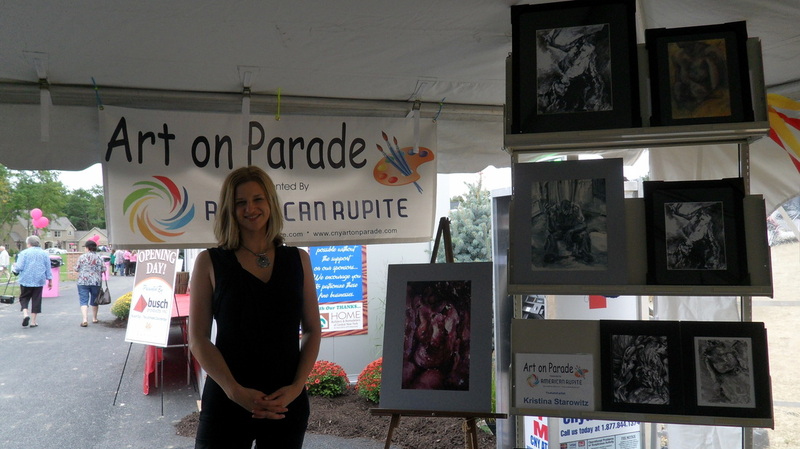 Experience Art on Parade – the creative partnership between business and the creative community! AmericanRupite’s mission is to connect and empower people across borders, and to create opportunities for cross-cultural and cross-sector collaboration without boundaries. 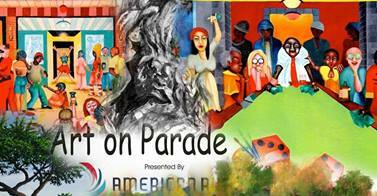 Art on Parade is an example of how business and the creative community can collaborate to enhance our world. AmericanRupite is a non-profit organization that serves as a social innovation platform for cultural and economic exchange between people from different regions and countries. It facilitates connections to promote cross-cultural knowledge and understanding, and to stimulate economic development and business growth. At American Rupite we believe that Collaboration IS in fact this most powerful source of energy which enables us to succeed and achieve our dreams!